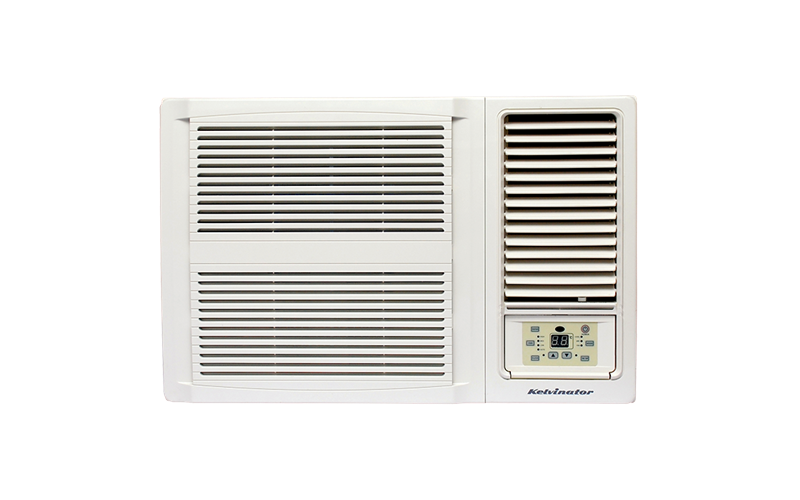 Window Wall Cooling Only Air Conditioner 6kW is rated 4.8 out of 5 by 5. Rated 5 out of 5 by Rozie from Great Air Conditioner I am very happy with my replacement air conditioner the last one was also a Kelvinator. Rated 5 out of 5 by Trowy from Air Conditioner Purchased 12 months ago, has worked well with no problems.